Our picks for 2016 best free antivirus software available in the market for windows, include Avast antivirus, AVG, Panda Cloud, Avira, most of these free antivirus software among others having excellent virus and spyware detection rates, and have complete set of features for home users as good as any antivirus you can buy, and most of these software vendors provide pro versions with more features you would like to have to protect your PC, so save your time check our best free antivirus software list. All of these best free antivirus choices can install and uninstalled. You can try all of them to choose your antivirus depends on your level of experience. Panda Cloud Antivirus takes the antivirus software to the next level and it is the first free cloud-based antivirus thin-client. It consists of a lightweight antivirus agent that is connected in real-time to PandaLabs’ online Collective Intelligence servers to protect faster against the newest malware variants while barely impacting PC performance. 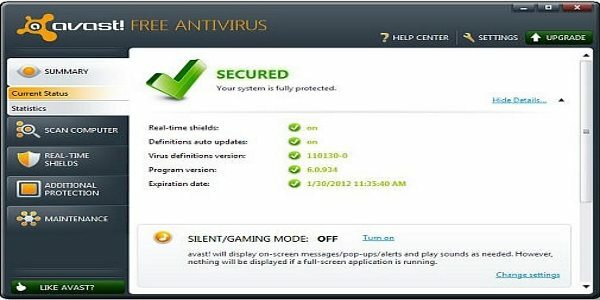 Avast Antivirus free provide a set of complete features and very powerful virus malware and spyware detection rate according to AV-TEST.org make it my first choice and it’s our best free antivirus software . With ease Easy to use interface and high performance, and lightweight on any PC CBU/RAM, and feature complete set such as Smart virus definition updates, or Intelligent Scanner which Can reduce the number of required file scans, with an Avast home edition free you can be protected from antivirus and spyware and that’s not all you can get free support for the free edition via email, phone, online help and knowledge-base. 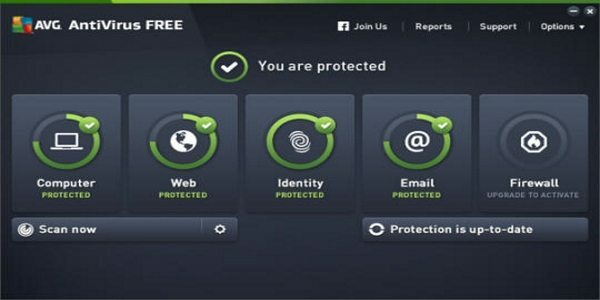 AVG is popularly one of the best free antivirus products, AVG Antivirus Free Edition combined anti-virus/anti-spyware scanner. AVG Antivirus Free Edition also delivers new anti-Phishing detection techniques, which can quickly and accurately determine whether or not a web page is hosting a Phishing attack. The most reason that puts AVG not my favorite choice for best free antivirus is not fast detection rates or updates comparing to Microsoft security essentials and Avast , or provide fast scan such as Avira and Avast but it still gets the job done and caught most of the malware and viruses during my test. Avira Antivirus Personal offers basic protection against viruses, worms, Trojans, rootkits, adware, that has been tried and tested over 100 million times worldwide. What’s more, it is available free-of-charge. It not only protects against these types of malware, but others as well, in case of an infection, the possibility of removing viruses very easily and repairs the system automatically. Avira has an attractive interface, and very powerful detection rate best in the industry According to AV-Test.org, but it looks for some features such as a mail guard and Phishing protection, during our test Avira caught most of current viruses but it failed in our spyware test. 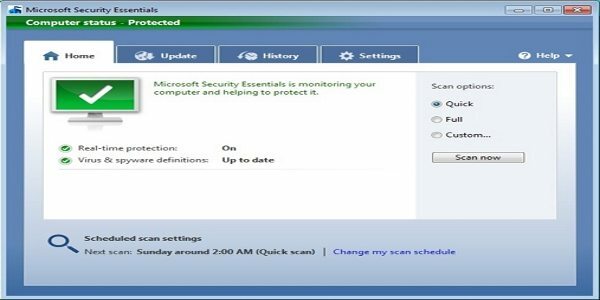 Microsoft Security Essentials provide real-time protection against viruses, spyware, and malware, with decent detection and cleaning of viruses, spyware , also Security Essentials is easy on any PC CBU/RAM , and do not slow down the system resources, make it one of the best free antivirus software. Scan speed is not as AVAST and its took more time to complete a full scan for 2100 files, but this will not affect the protection level you looking for, and most important its it caught all the current Malware and spyware during our test, by using Microsoft Security Essentials It’s easy to tell if your PC is secure — when you’re green, you’re good..